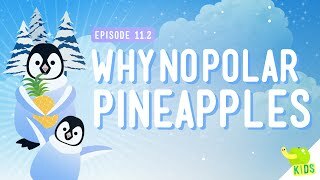 If you want a pineapple, it's possible you can just run down to the store and get one. 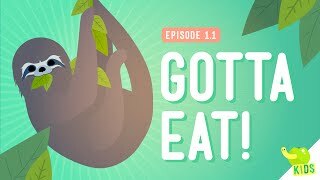 But, if you wanted to grow one, that's a lot more difficult depending on where you live. 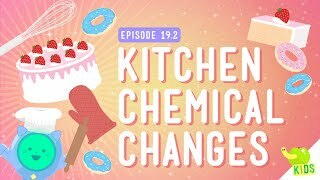 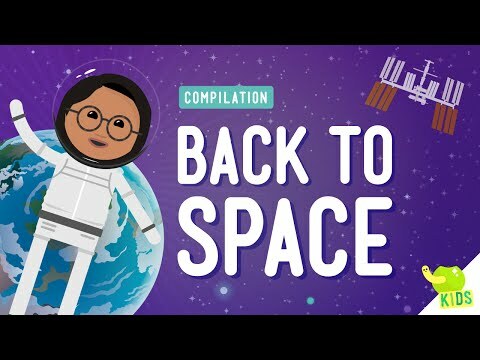 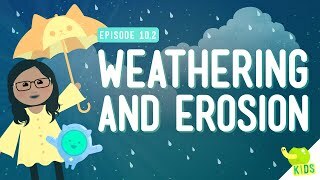 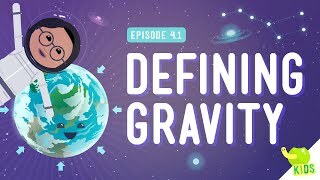 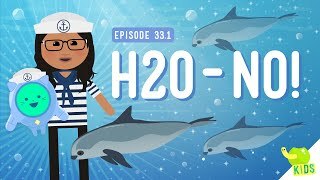 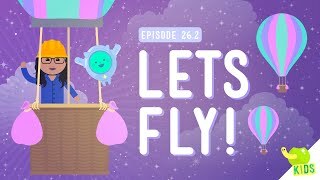 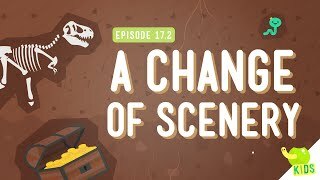 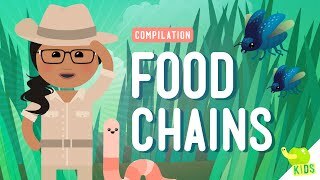 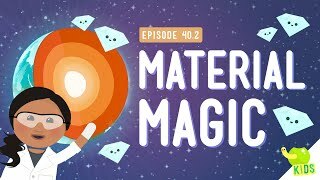 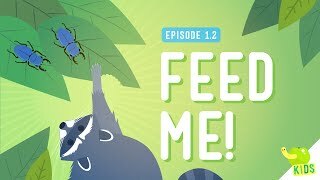 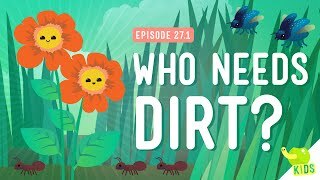 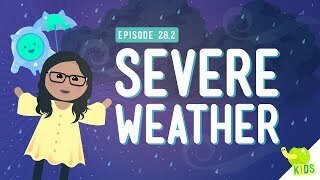 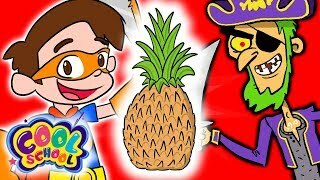 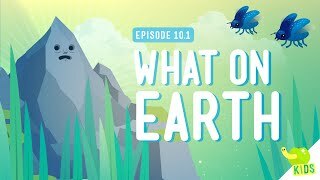 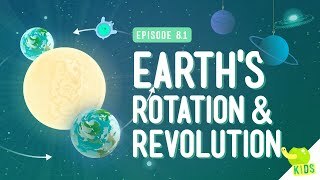 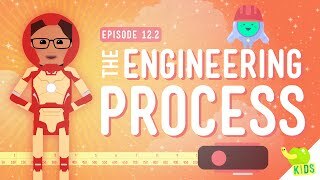 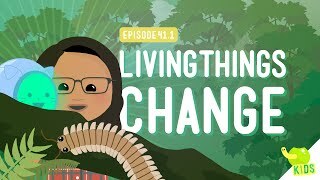 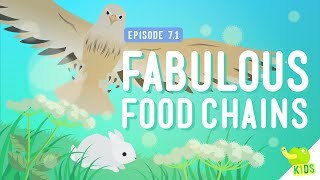 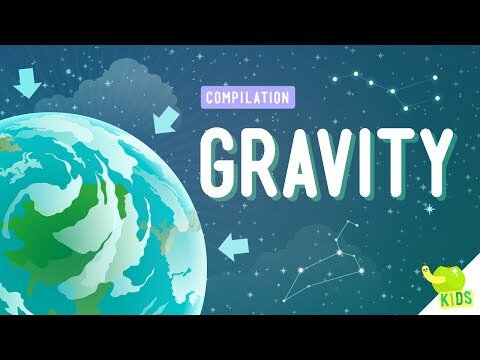 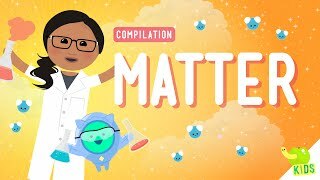 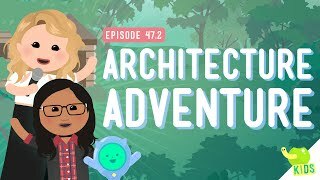 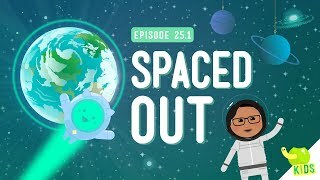 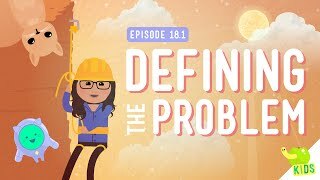 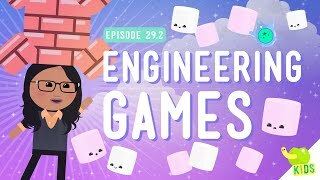 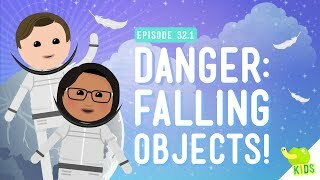 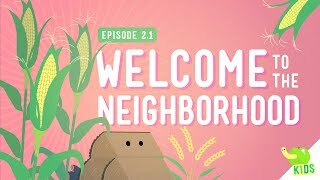 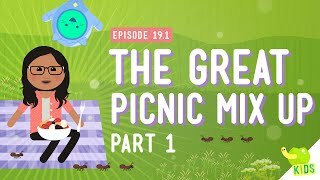 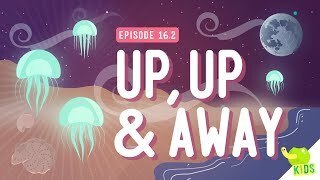 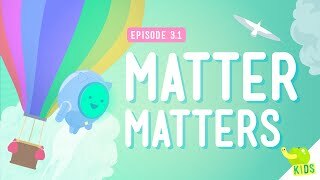 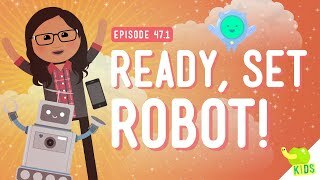 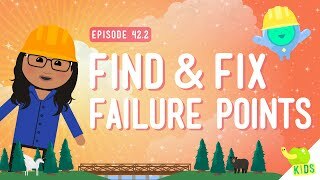 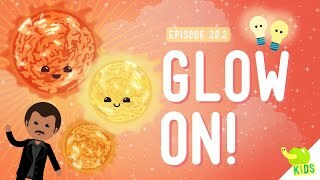 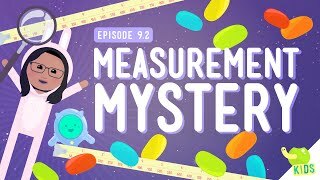 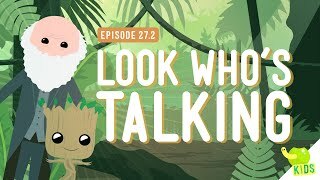 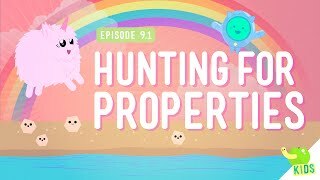 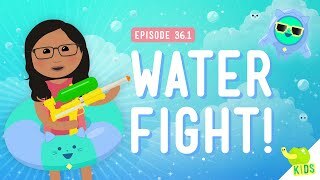 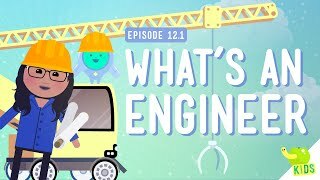 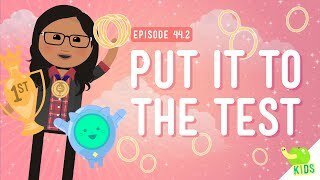 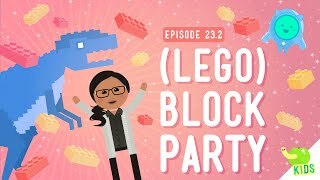 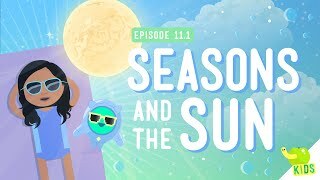 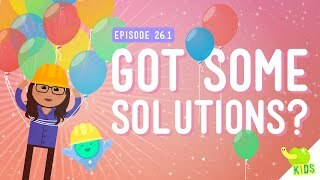 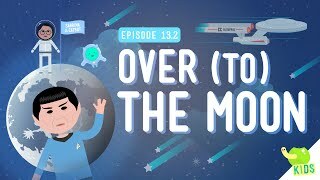 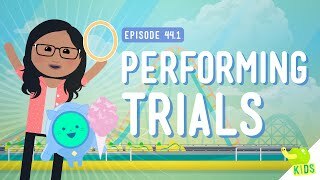 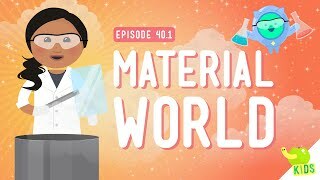 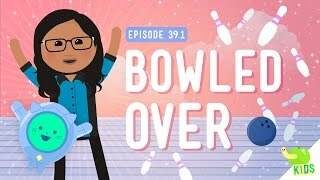 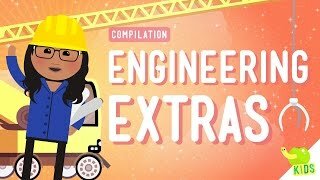 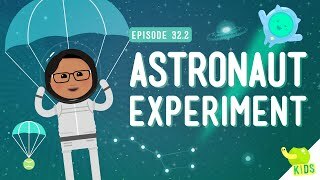 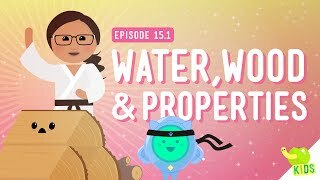 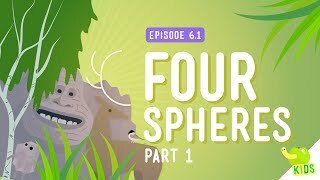 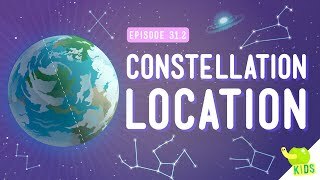 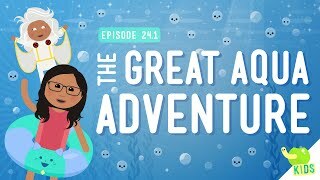 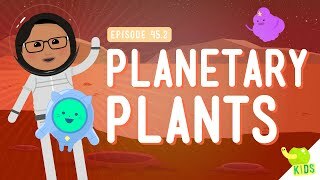 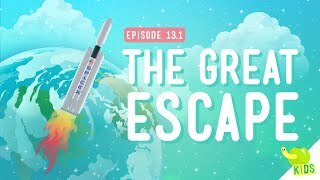 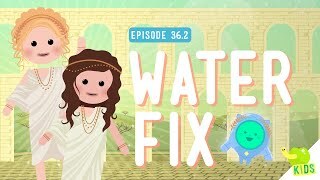 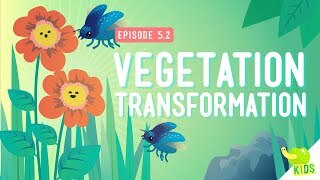 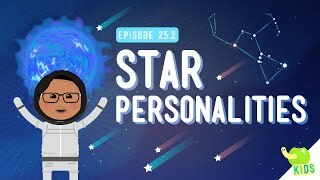 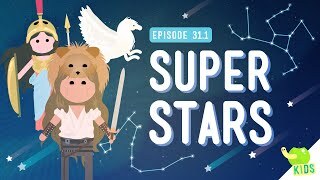 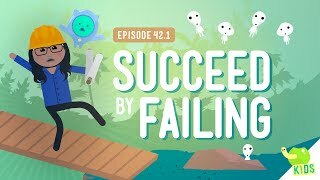 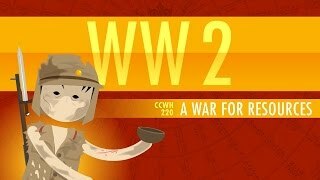 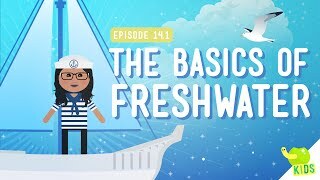 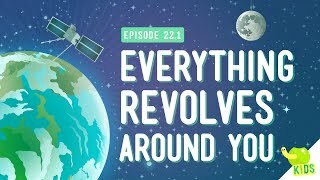 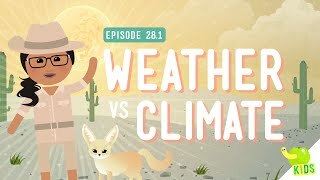 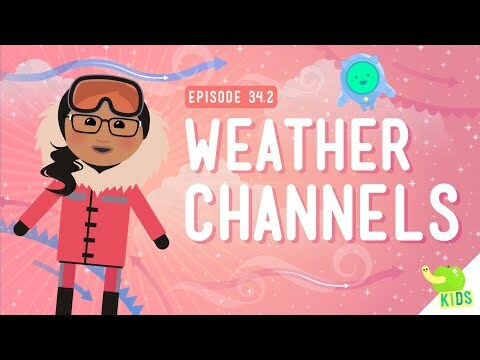 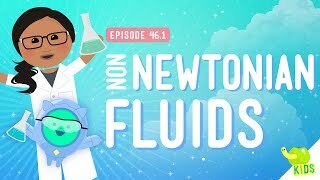 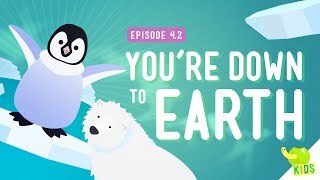 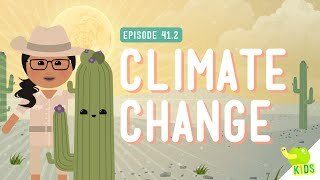 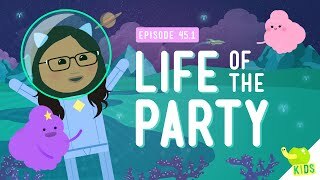 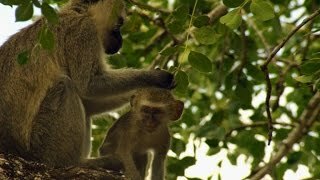 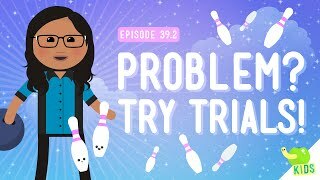 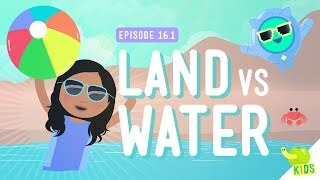 In this episode of Crash Course Kids, Sabrina talks about how humans get the resources we need to survive, even though those resources may come from a long way away.